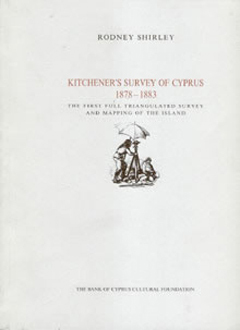 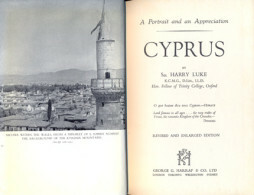 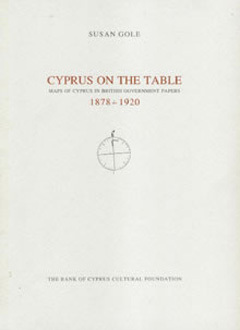 View cart “Kitchener’s Survey of Cyprus 1878 – 1883. 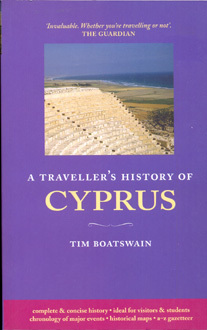 The First Full Triangulated Survey and Mapping of the Island” has been added to your cart. 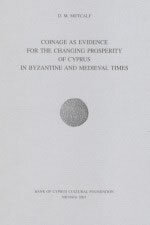 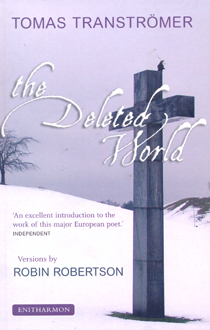 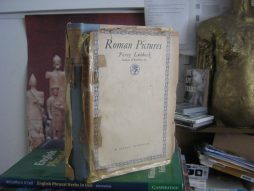 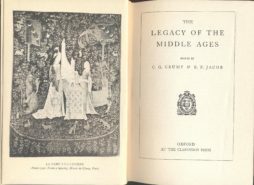 Categories: General Titles, Byzantine and Medieval, History, Ancient, General. 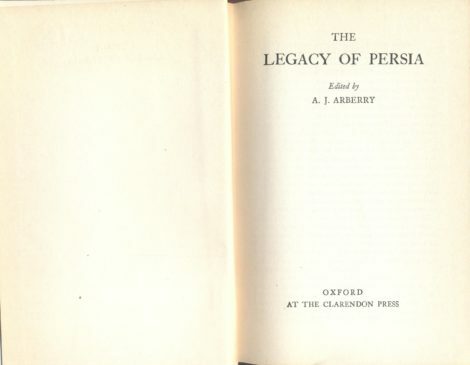 Tags: history, persia.